At Cohesity, we love our customers and we take pride in what we do. But, you don’t have to take it from us. 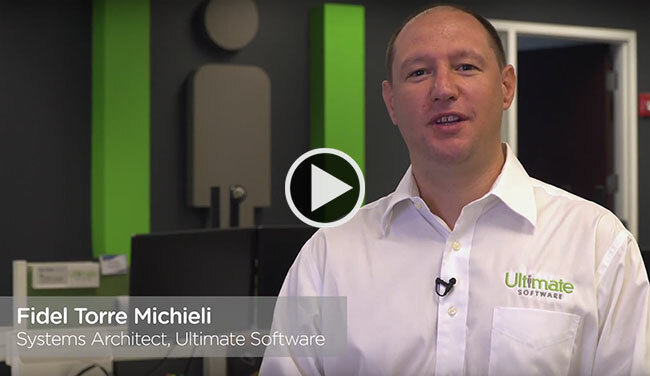 Jerome Wendt, President and Lead Analyst from DCIG had the opportunity to interview Fidel Torre Michieli, a System Architect at Ultimate Software. On the first part of the interview series, Fidel shares his experiences on the challenges and evaluation process on how he came to choose Cohesity. During the second interview, Fidel shares how he successfully rolled out Cohesity throughout his organization. 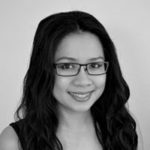 In the third interview, Fidel shares what is life like after installing Cohesity. During the fourth interview, Fidel shares how Cohesity functions as both an integrated backup software and a deduplicating target backup alliance in his company’s environment.